eight months after the high as hope album release, florence + the machine return with a new hit single. 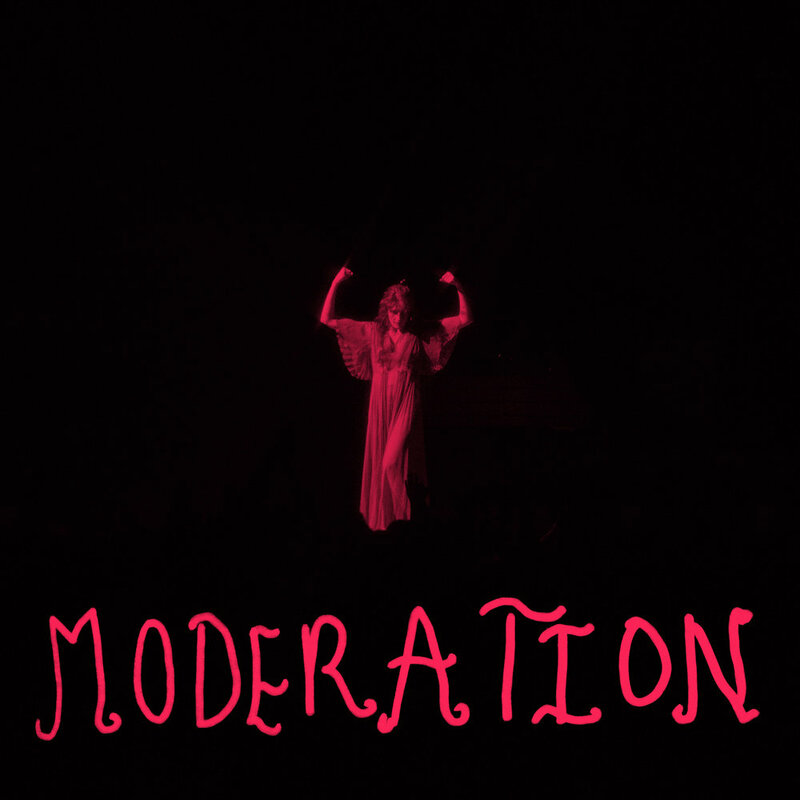 “moderation”, as it is called, is a story told about florence welch talking to her lover. whoever her lover is, they want florence to calm down with affection, even though she’s being herself. why should she calm down with what she’s been through, however? the iconic florence welch, persephone in flesh, should never calm down. hell, she could tell me to do something drastic and i would be there in a flash to obey what she says. but there’s much more to this. in the past, florence has always listened to what people said and she’d obey to what they tell her to do. now, with the growth she has developed, she’s striking back and telling everyone to f*** off ‘cause she’ll do it her own way. this is what we’re here for. it’s 2019, folks! be your own self. don’t let anyone restrict you. if you want to be dominant and take control, then do it. it’s not good, mentally or physically, to let the opposing side bring you down. rise above that. you don’t need to hide your true self in a hidden layer. you don’t need to be moderated. being told that you’re guilty of something can take a toll on you. when being told to calm down, “you’re too annoying/obnoxious/extra,” it feels bad, doesn’t it? imagine being punished repeatedly that you eventually think everything you do is bad. this is what is being clarified in the chorus. the lyrics follow, “then bow your head in the house of god / and little girl, who do you think you are?” it’s a way of being intimidated, and personally i know this feeling. the chorus continues with “you think you need it, you think you want love / you wouldn’t want it if you knew what it was.” what florence is saying that the infatuation we feel at times tricks us into thinking that we need to be with some right here, right now, but we may end up getting ourselves into a mess. the second verse explains how florence is a woman who puts effort into something, or doesn’t bother with it. i suppose i get where she’s coming from, because being on the go a lot takes up a lot of time and we don’t have time to waste. well, she put in effort, and was still told to relax. she tries to take it down a notch, but it still doesn’t work for her. if her lover truly loves her, then they will take her for as she is. they shouldn’t try to keep her from being herself. it doesn’t make sense. “want me to love you in moderation / well don’t you know, i wish i could” is saying she’s trying to relax and breathe a bit, but she simply can’t. either this love is too strong to handle, or the only way she shows her love is by being extravagant. we reach the bridge of the song, towards the end, and it almost feels like something clicked in florence’s head. she sings that we hear her telling herself on how to act correctly (“girl, you better learn / how to hold it in”). is she saying that being quiet is the best way to avoid problems, even when she is normally a loud and open person? subsequently, she asks if her relationship deserves to be painful (“i don’t see the worth / and i’m tryna figure out if it / always, always, always has to hurt”). to answer her question, relationships should never have to hurt. this is one hell of a liberation song.